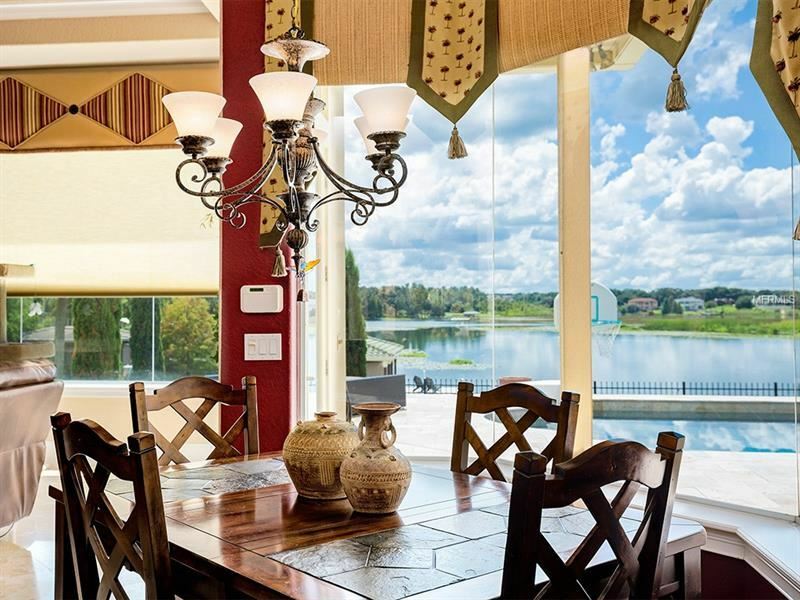 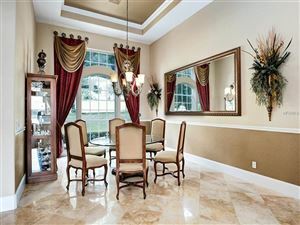 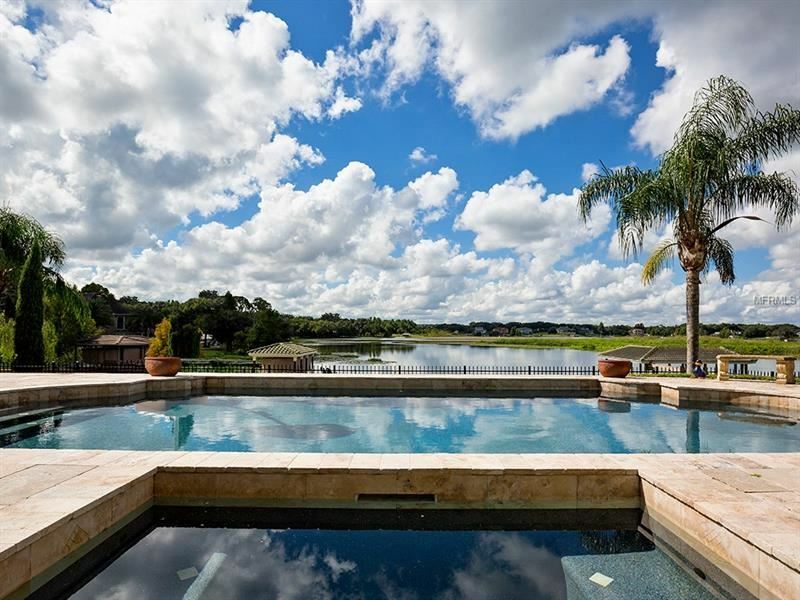 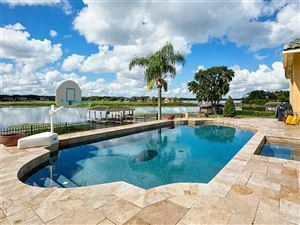 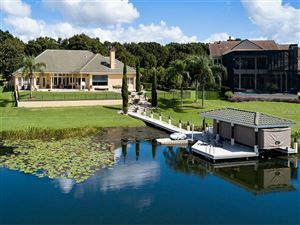 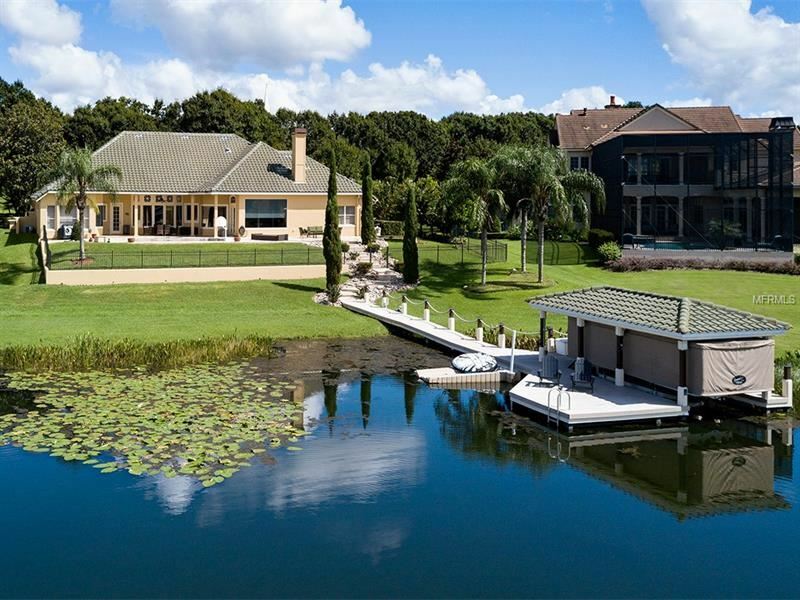 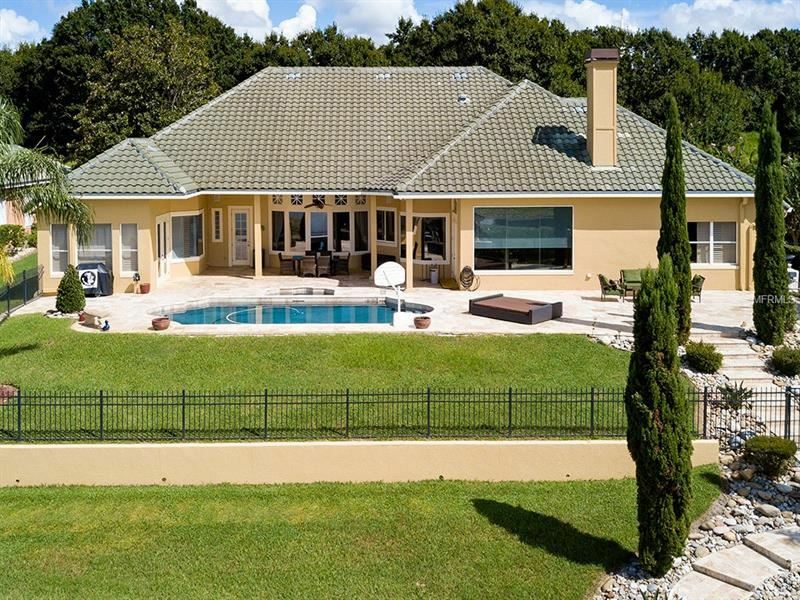 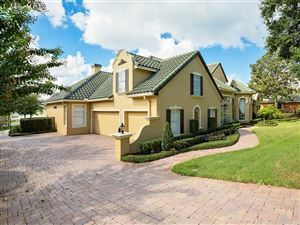 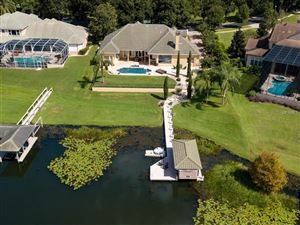 *** Priced $200,000 below recent appraisal *** Enjoy beautiful sunsets on Lake Down from your prestigious Windermere lakefront estate on the famed Butler Chain of Lakes, one of Florida’s largest and cleanest chain of lakes. 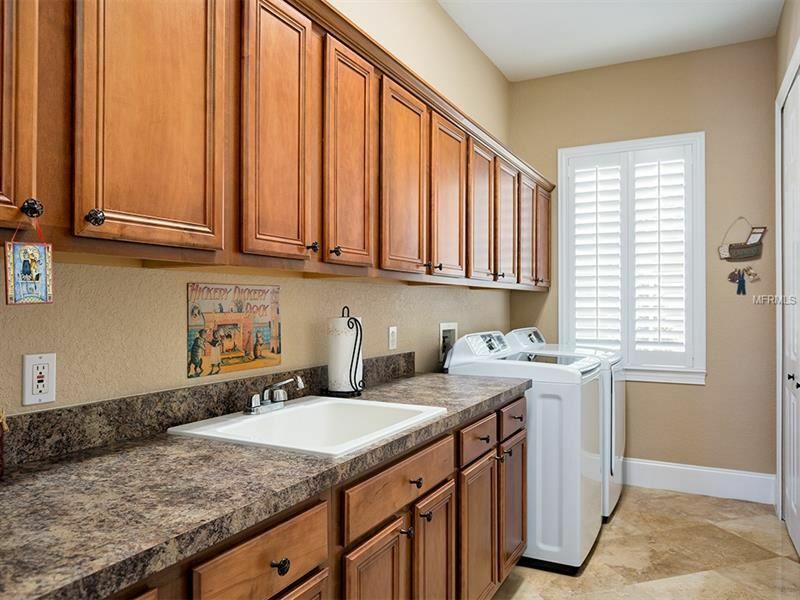 Harbor Isle is a small intimate gated community located only minutes from Windermere’s premiere dining, entertainment & shopping. 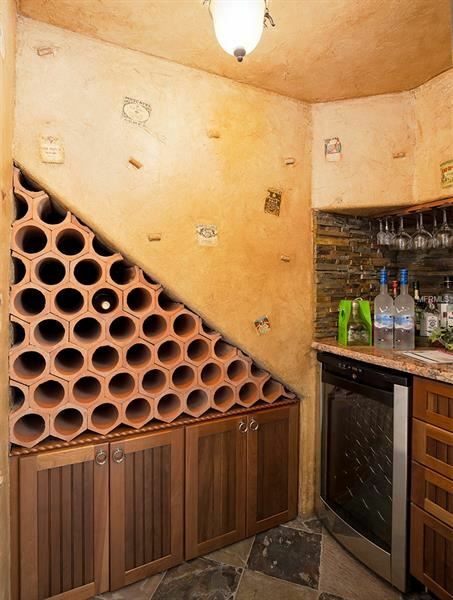 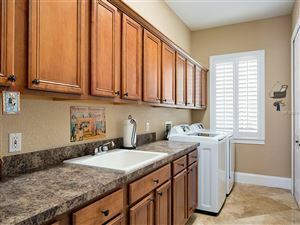 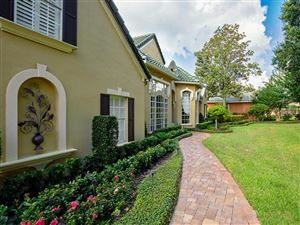 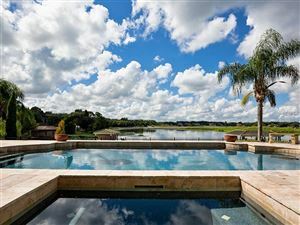 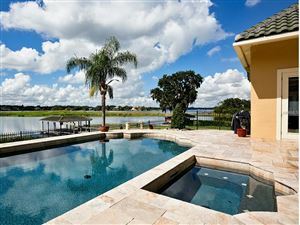 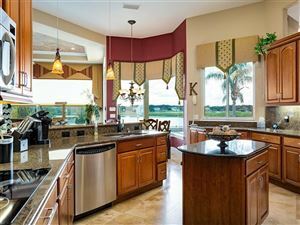 Entertain on the rear covered lanai with Travertine pool deck & resort style pool with separate spa. 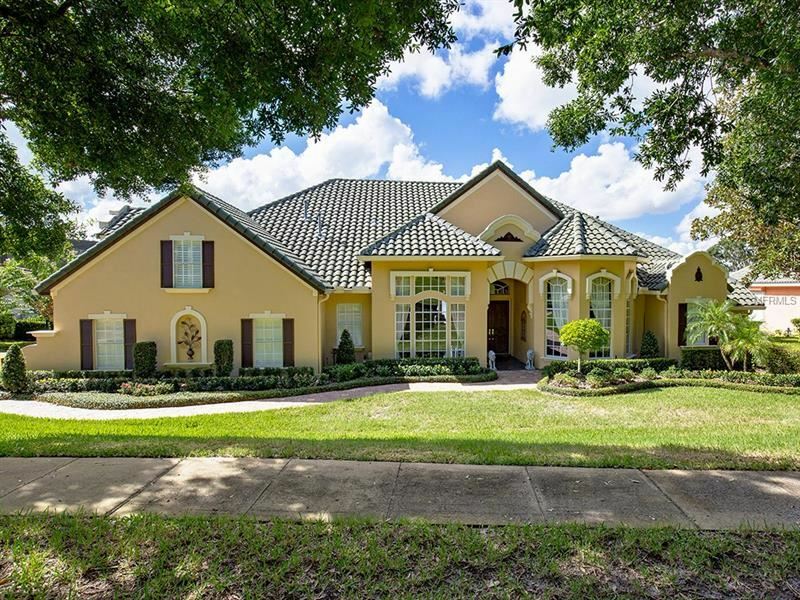 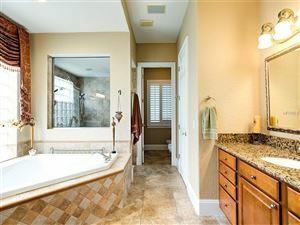 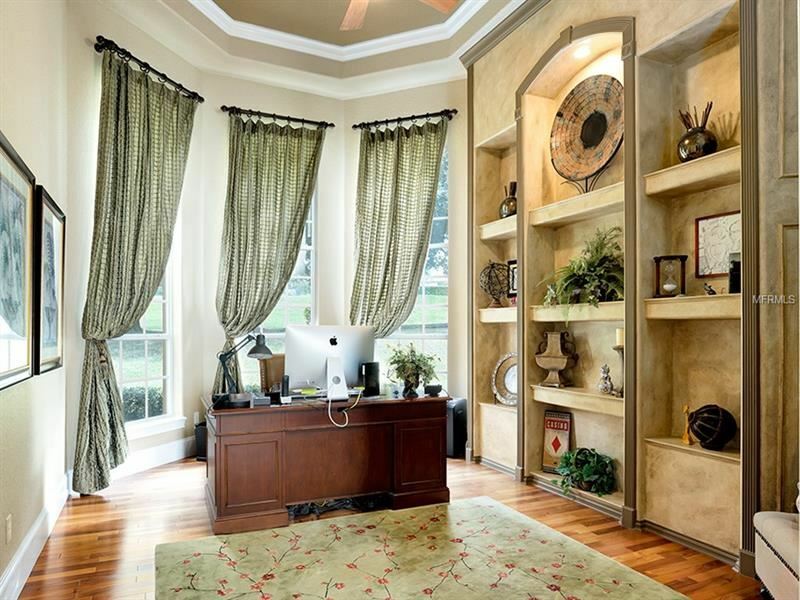 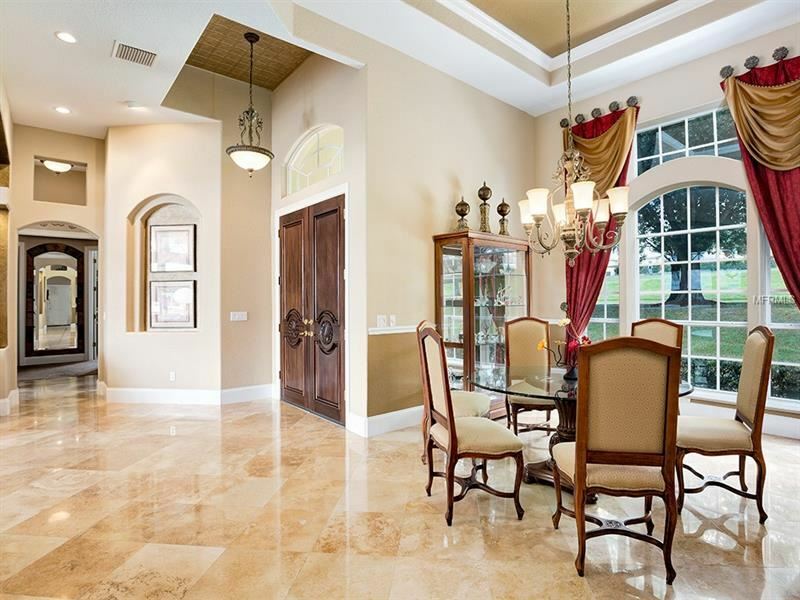 This 4-bedroom, 4 bath home boasts over 3,900 sq. 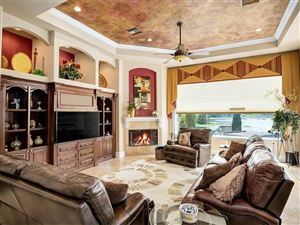 ft of living space with a 3-car garage. 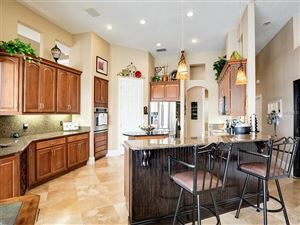 The gourmet kitchen overlooks the family room which features custom built in entertainment center, wine cellar, fireplace & tray ceilings. 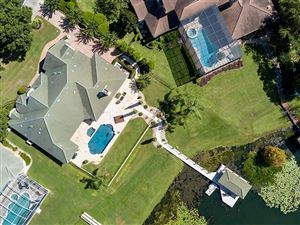 Upgraded features include 2 new AC units, Pebble tech finished pool, brick paver front drive & walkway, dock with boat lift, touch less boat cover & composite decking for long term enjoyment. 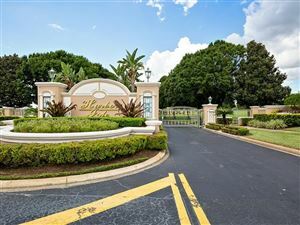 Conroy Rd, turn right onto S Apopka Vineland Rd, turn left onto Harbor Isle Dr. , home will be on the left. 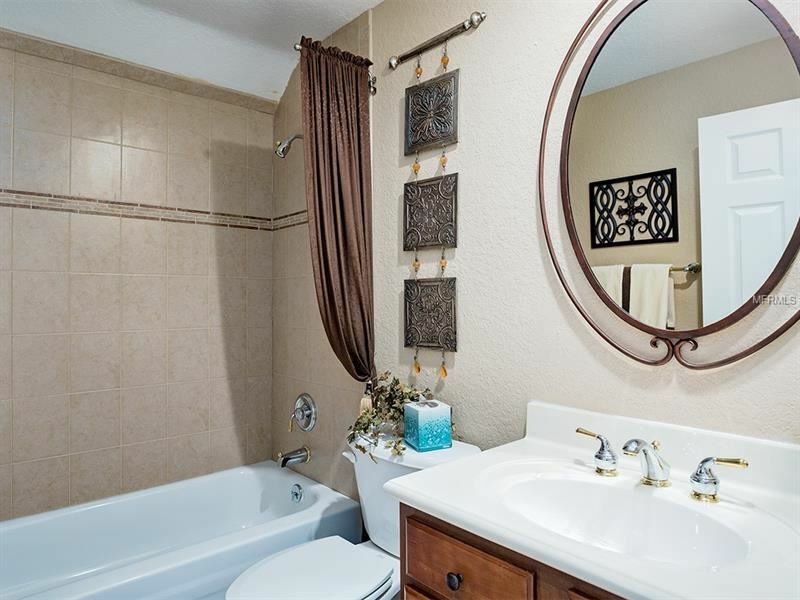 $7,642 would be your approximate monthly principal and interest payment.